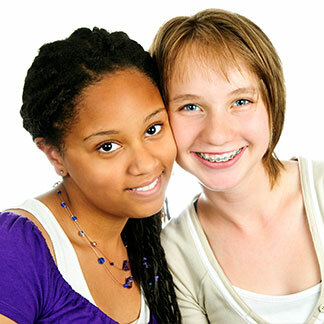 At Greater Reston-Herndon Orthodontics helping you reach your best smile is our top priority. We know maintaining your new appliances can be pretty hard work, and to help you finish treatment as quickly as possible we're going to give you points for being a great patient along the way. You can earn tons of points for sharing your testimonials online and by becoming a Facebook fan of our page. And the best part? You can earn JACKPOT points for referring your friends and family when they begin treatment!!! Click here to view the many prizes available!! Reward Points are given at non-emergency appointments only.